As more and more businesses invest in a CRM system, more and more users are being introduced to the new way of working which means there is a demand for training tools. Of course it is easy once you know, however wouldn’t it be great if there was material you could access whenever you wanted, that could teach you how to do the basic stuff within your Microsoft Dynamics 365? We’ve decided to put our knowledge and expertise together (a combined amount of over 40 years I'll have you know) to make MyCRM LEARN, our brand new library of tutorial videos on YouTube for those who need that extra bit of guidance, with tools to refer to when using their CRM system. 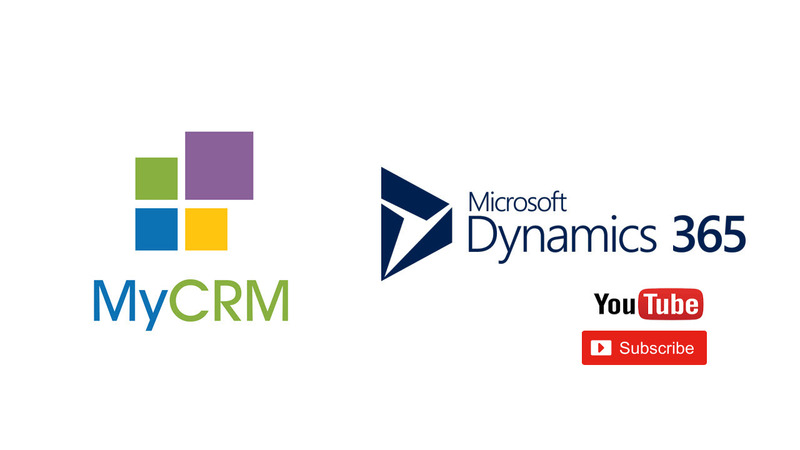 We’ve put our heads together and written a huge list of ‘most asked questions’ when it comes to using basic CRM functionality in Microsoft Dynamics 365 and will be releasing 1 video a week. Our list has grown to over 50 already, so watch this space... or even better, our YouTube channel of course! Don't forget to subscribe! We look forward to hearing your feedback and of course seeing you at our next LIVE broadcast - coming soon!